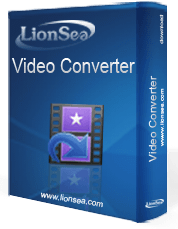 Register Lionsea MP3 To MIDI Converter Ultimate Online - Only Special! Lionsea MP3 To MIDI Converter Ultimate is backed by LionSea's guarantee of quality customer service. LionSea Software will be happy to help you if there is any problem with your purchase.